Fast, friendly service, delivered with a smile! 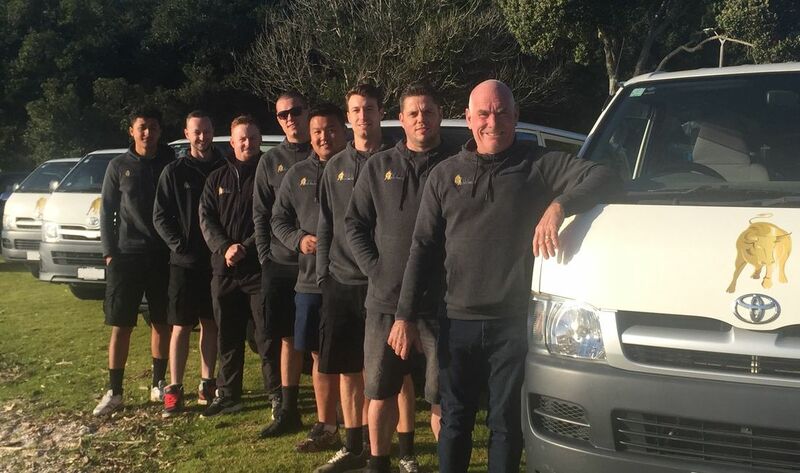 Bull Electrical prides itself on high quality workmanship and employs skilled electricians. With over 40 years experience in domestic, light commercial, home and school maintenance, new builds, rewiring and lighting design. Bull Electrical is privately owned and managed. 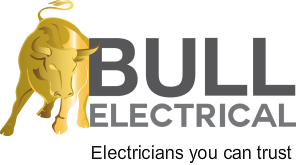 Bull Electrical has partnered with some of the best specialists in the business to ensure delivery of the latest technology and complete electrical service for your home or work place.